Nowadays you must be quite excited and a bit stressed because you are planning to get married. You might have considered many things and planned a lot for your wedding. Of course, everything requires your complete attention if you want it to be perfect. 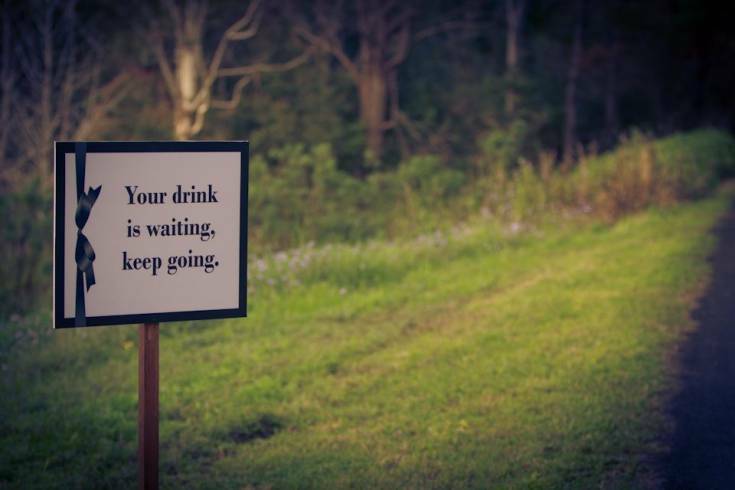 There are several things that may confuse you and the wedding venue is one of them. What if I tell you that a simple venue with perfect decoration and arrangements can turn it into the most memorable day of your life? 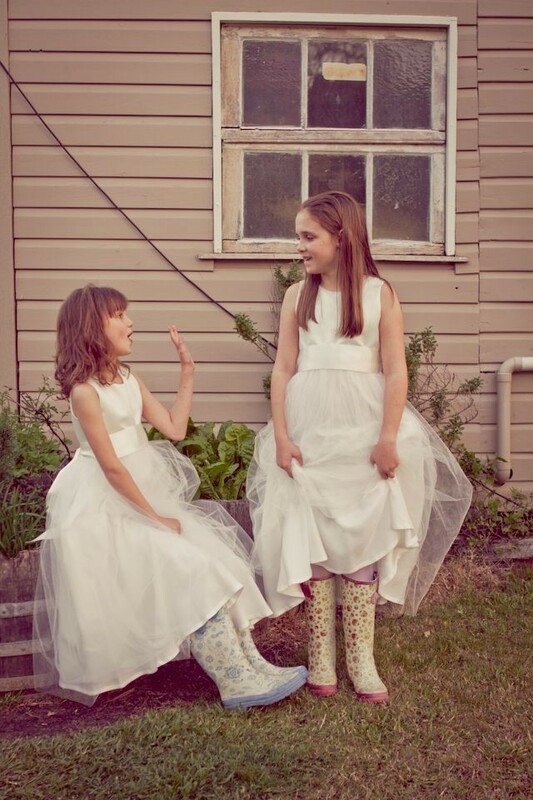 Yes, it is possible if you plan an outdoor wedding on a farm. 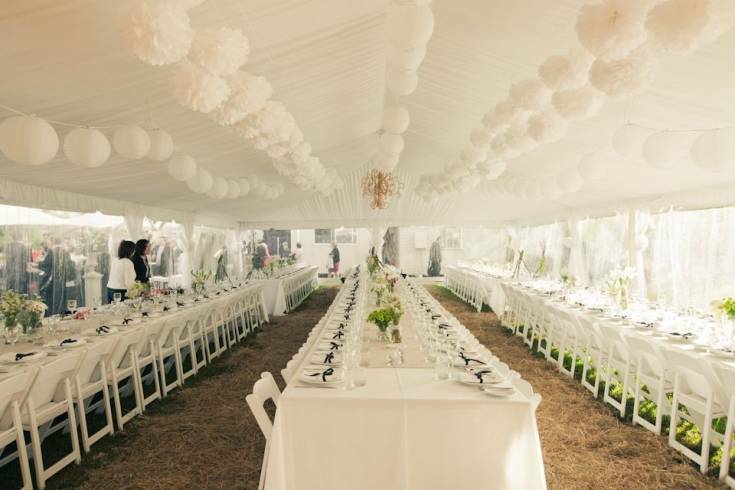 The calm and fresh atmosphere, bright sunny day, and perfect outdoor setting of a farm will make everyone fall in love with this occasion. 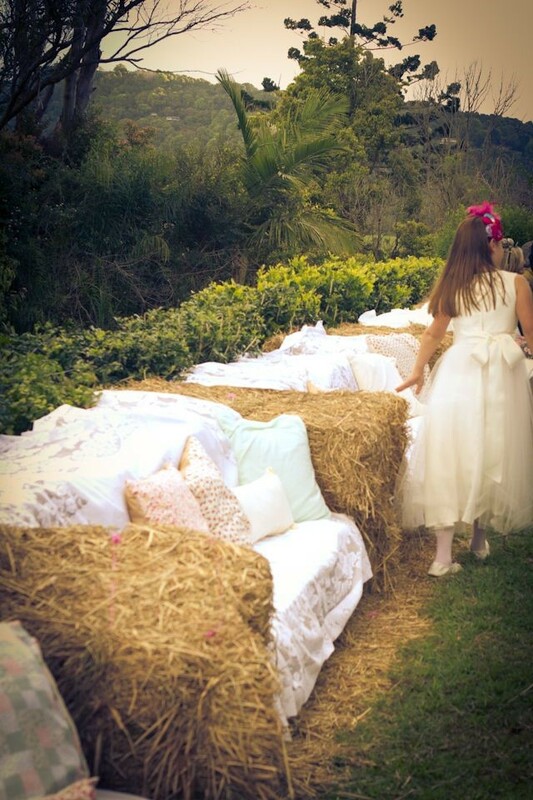 There is no reason to plan an outdoor wedding at the farm if you do not want the venue to be decorated in a rustic theme. It must offer some countryside elements. Both adults and kids should have things to enjoy their time. 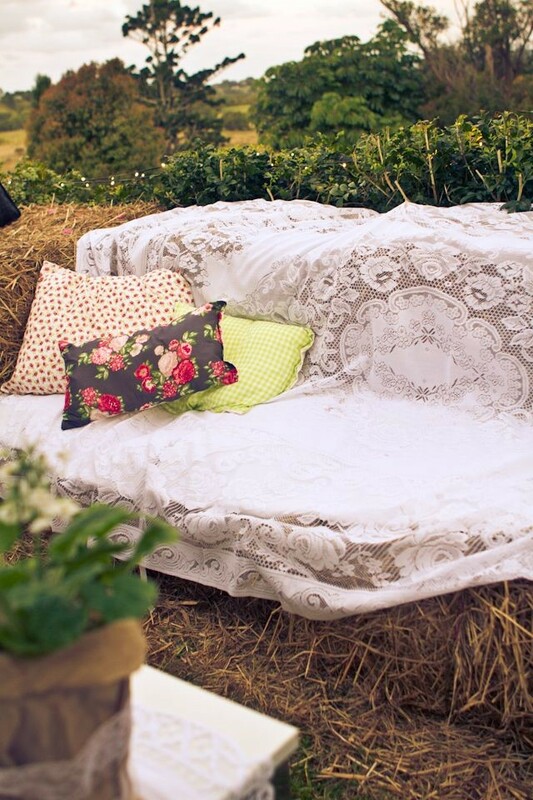 A hammock hanging below a tree, couches built from straw, and wooden furniture will work the best. 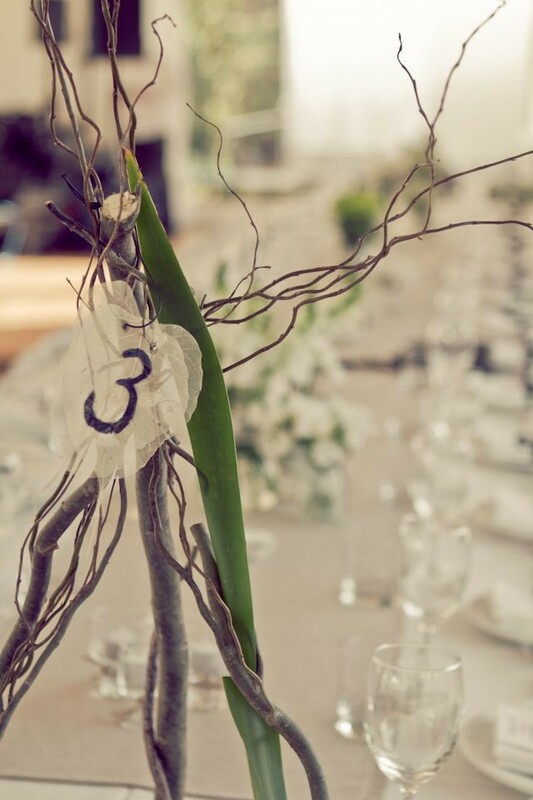 Check more about the rustic wedding theme because it is what going to make your wedding more memorable. You would love to take an oath in front of all your close friends, family members, and colleagues. 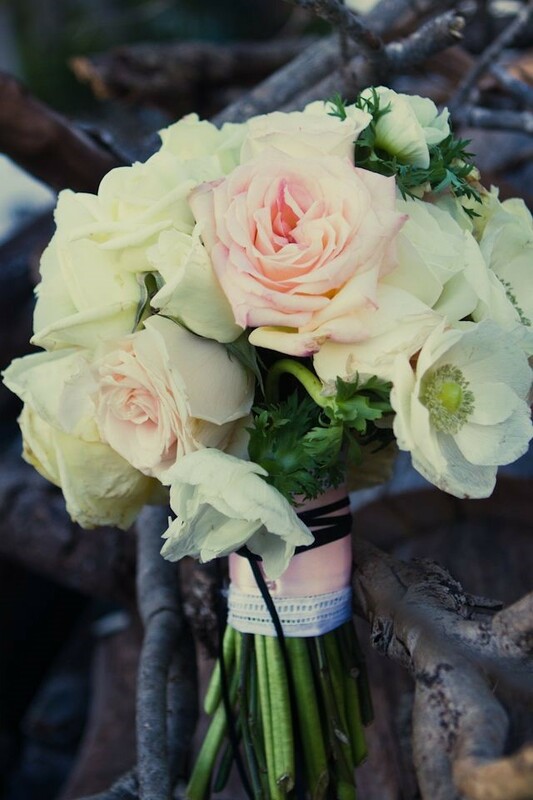 An outdoor wedding can turn into a disaster if arrangements are not perfect. 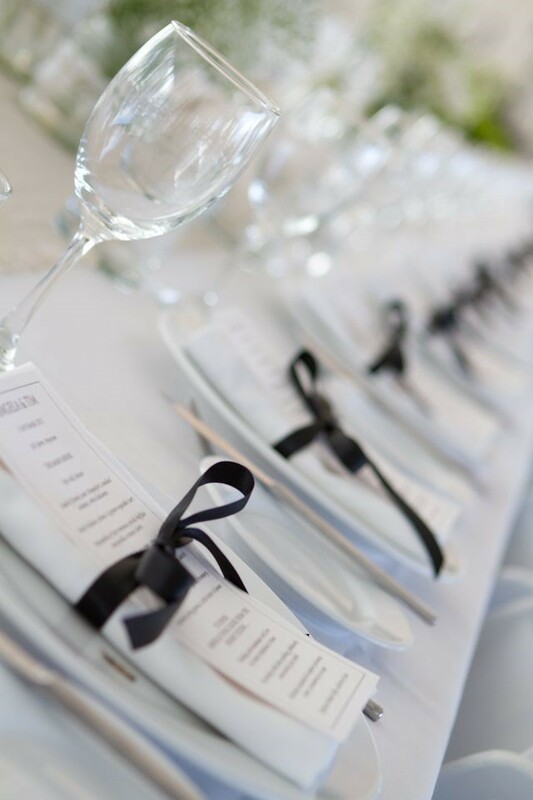 You must ensure that all the guests will spend quality time at the wedding venue. 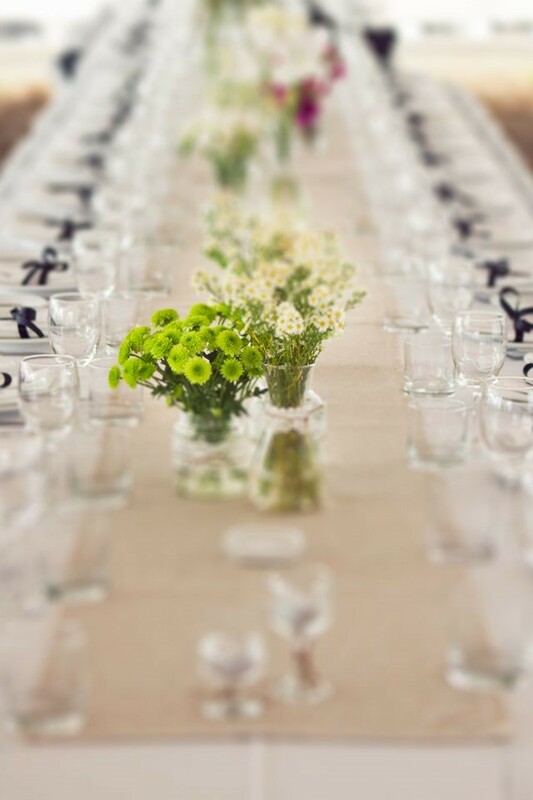 Ask the venue manager to provide all the means of relaxation, proper shading, perfectly arranged tables with beautiful centerpieces, and an impressive dining area to enjoy the meals. If it is a bright sunny day, the guests would love to click a lot of pictures. The natural beauty around the farm and eye-catching wedding decoration will offer them with perfect background to have some memorable clicks on your wedding. People are going to express their feelings about the new couple when enjoying the party in the evening. Let it be an occasion that can entertain everyone. 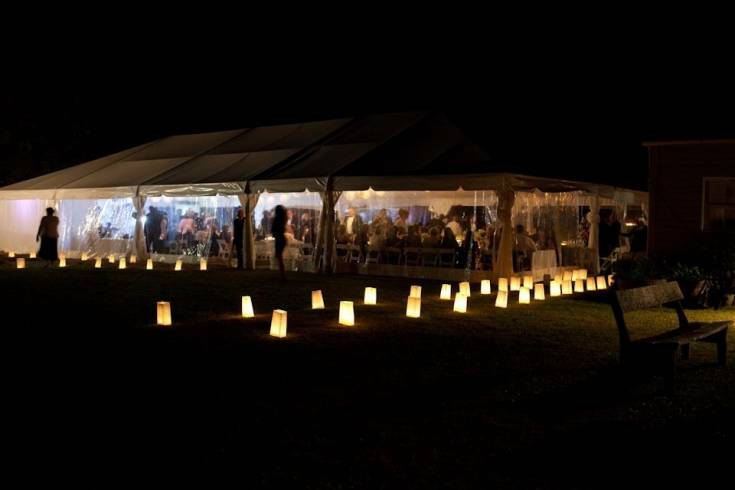 Choose a farm that can offer an open and illuminated place for the wedding reception. 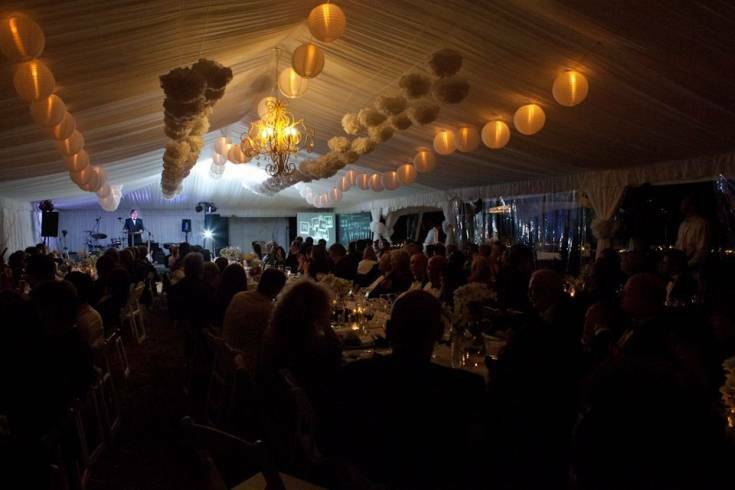 As you can check in the pictures, this venue is perfectly decorated in order to make the wedding couple the center of attraction and yet provide entertainer enough attention. You may not like to go in the same arrangement but go for something like this to get surrounded by happy faces who are having a good time. 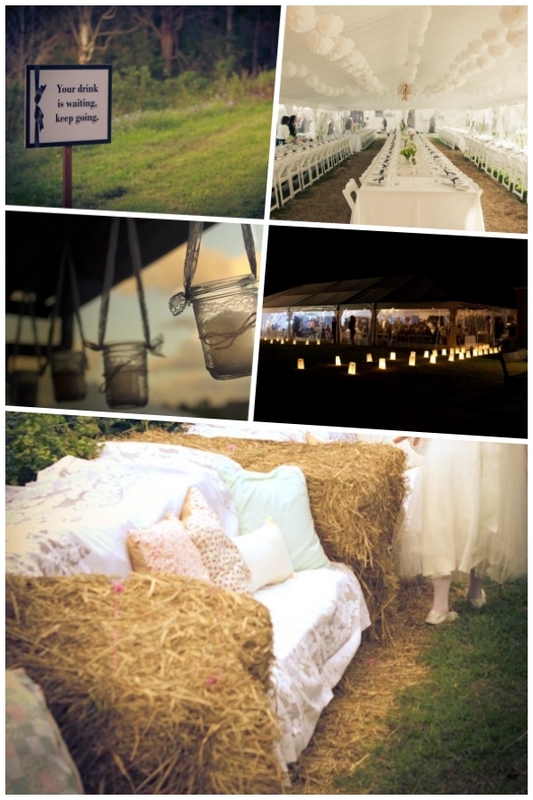 You can have many great options in the venue if decided to get married at an outdoor location on a farm. There are plenty of venues located around the hills, beaches, and lakes. Pick a farm that features the best natural beauty. 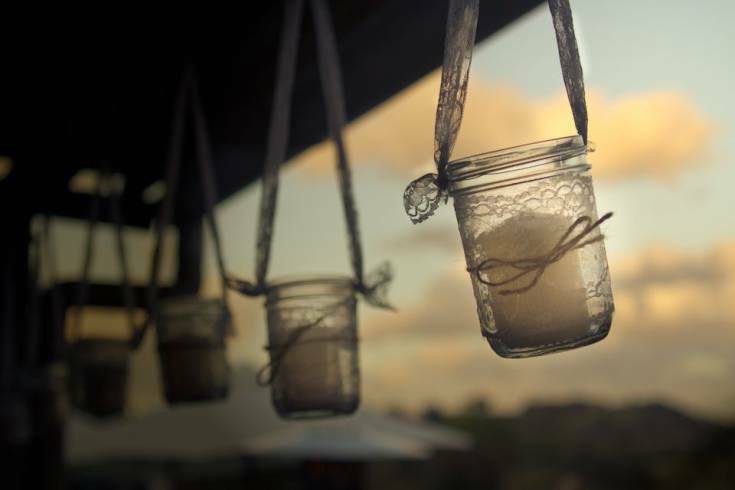 It will offer the best backdrop to click the pictures and your guests will love it. So, try it because it worked really well for many couples.